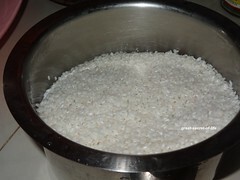 Wash and soak the rice for 3-4 hrs. Wash and soak urad dal, toor dal and methi seeds together for 3-4 hrs. 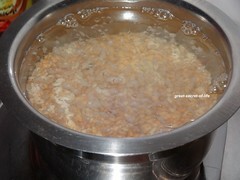 First add urad dhal, toor dal and methi seeds for 10 mins before adding soaked rice. 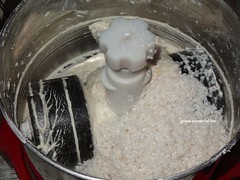 Grind it to smooth batter with required water and salt. 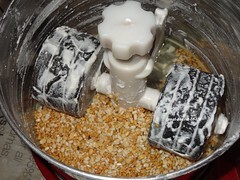 Remove and transfer it bowl. 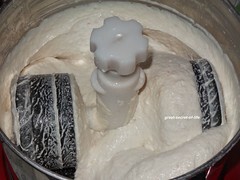 Let it ferment for 7 hours or overnight. 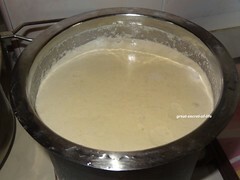 When ready to make dosa mix the batter well. 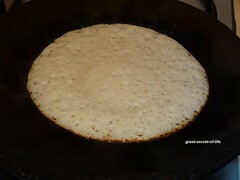 Heat flat pan and take a laddle full of batter and pour it on heated flat pan. Spread it in circular motion. 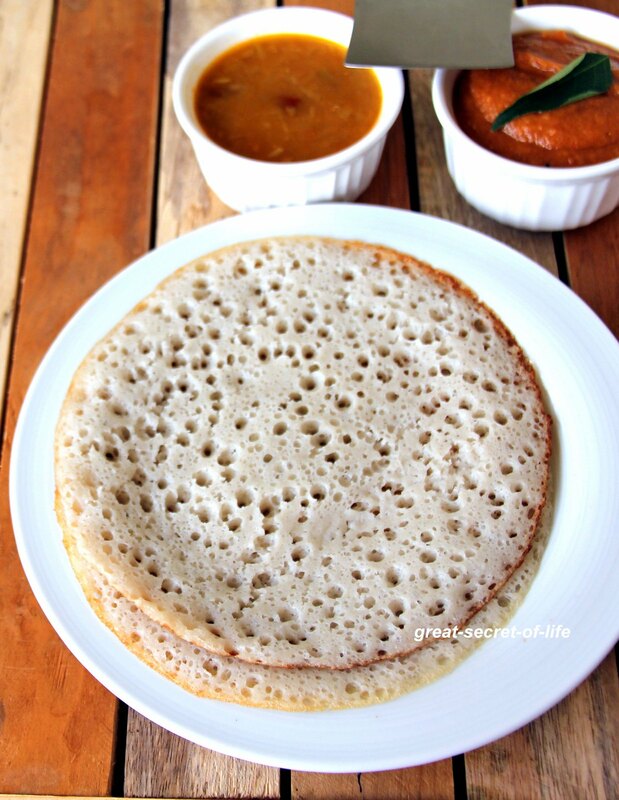 My mum makes it thicker than normal dosa but if you want it to be thin you can do so. 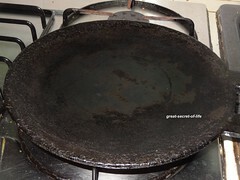 Drizzle oil around it. 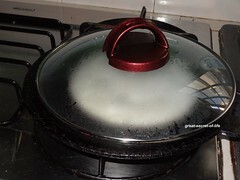 Let it cook by closing it with lid. This doen't require to be flip over. 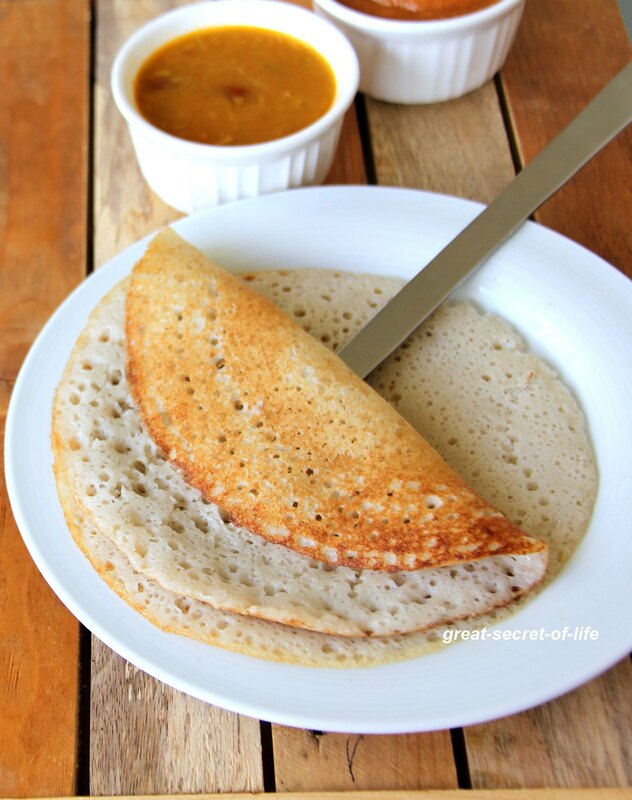 Remove the dosa and serve hot with chutney or coconut milk. 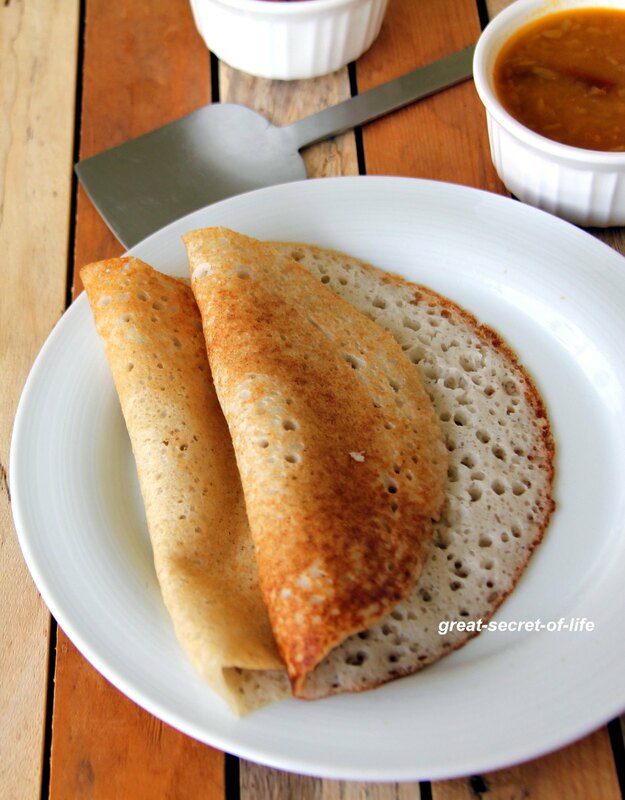 very healthy and soft dosas. 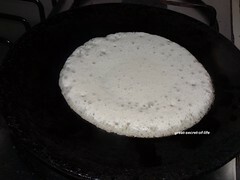 Very spongy dosas, its been a while i havent prepared them..